Intermittent Fasting Results: Daily Mail Features Megan! Paramedic and mum-of-three Megan Kuhner lost 17kg and three dress sizes with SuperFastDiet. Now, she’s sharing her intermittent fasting results and top tips with The Daily Mail. Megan Kuhner, 31, is a SuperFaster from Sydney. Today, she’s sharing her intermittent fasting results, and her top tips with The Daily Mail. “Post-children, other diets didn’t work because of all the meal prep and set menus and exercise – it was all too time-consuming and wasn’t a long-term solution for me,” Megan told The Daily Mail. The mother-of-three, from Sydney, had lived off an unhealthy diet that saw her tip the scales at a staggering 100.6kg at her heaviest. But determined to get on top of her weight once and for all, the mother started dieting in ‘shifts’ – and within six months, she dropped three dress sizes. Megan turned to SuperFastDiet – where dieters are encouraged to choose an eating method to suit their lifestyle. After losing 17kg, Megan – who now weighs 83.6kg – said she feels happier about herself more than ever. 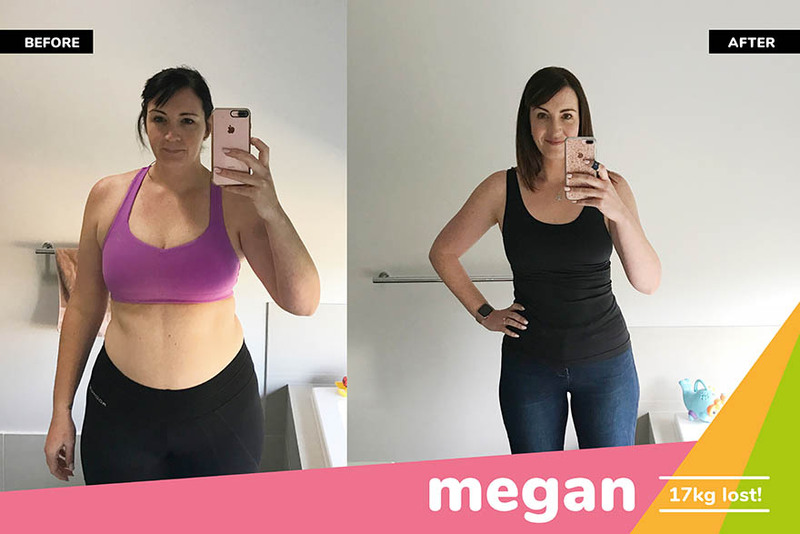 Get the entire scoop on Megan’s results, her top tips for success, and see her before and after photos on The Daily Mail. 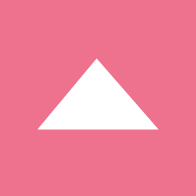 Join the Super Squad and learn how to make intermittent fasting results yours!